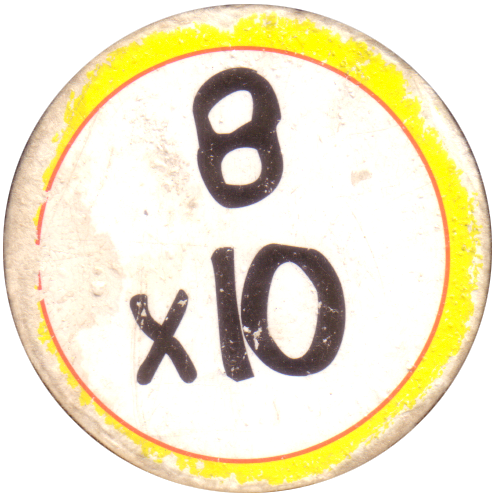 Info:This cap has a simple sum on one side, and the answer on the back. 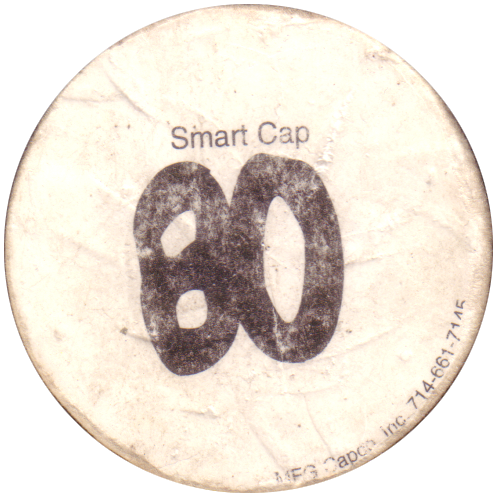 On the back it also says Smart Cap. Around the bottom on the back it says: MFG Capco Inc 714-661-7145. Country:United StatesYear of release:Produced by:Capco Inc.